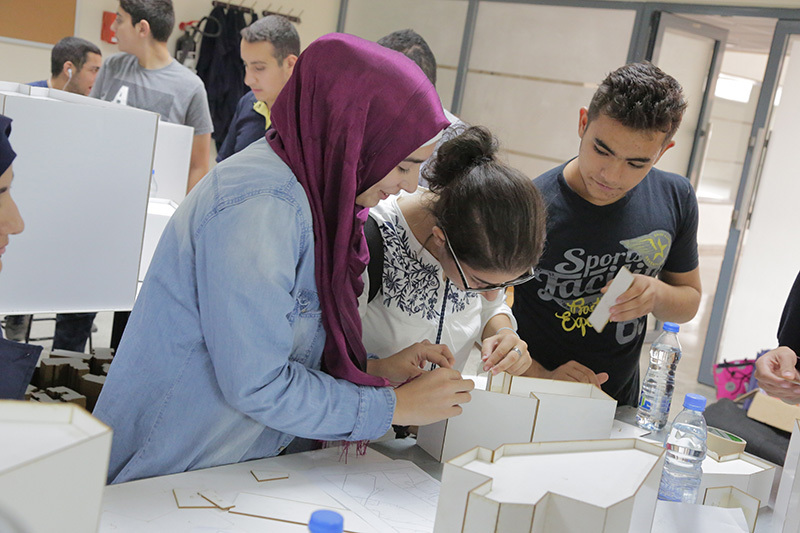 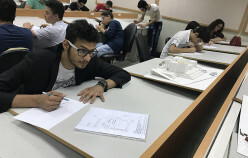 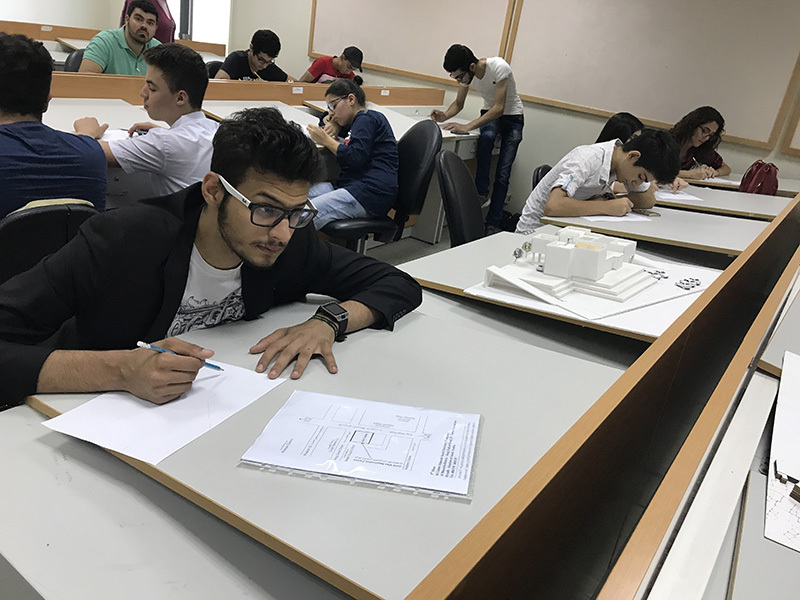 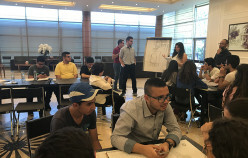 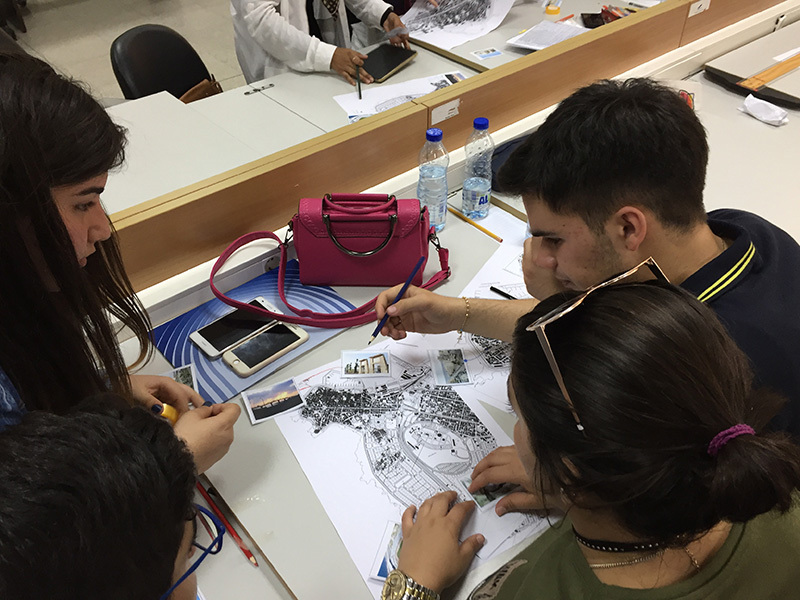 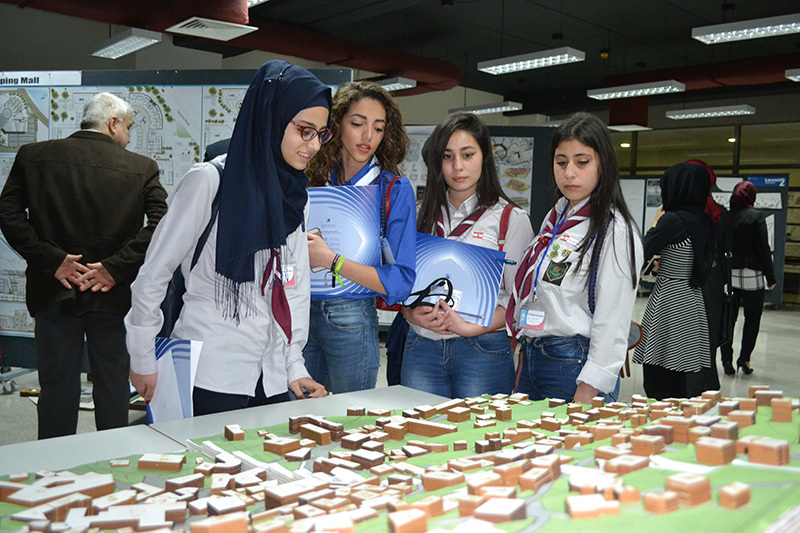 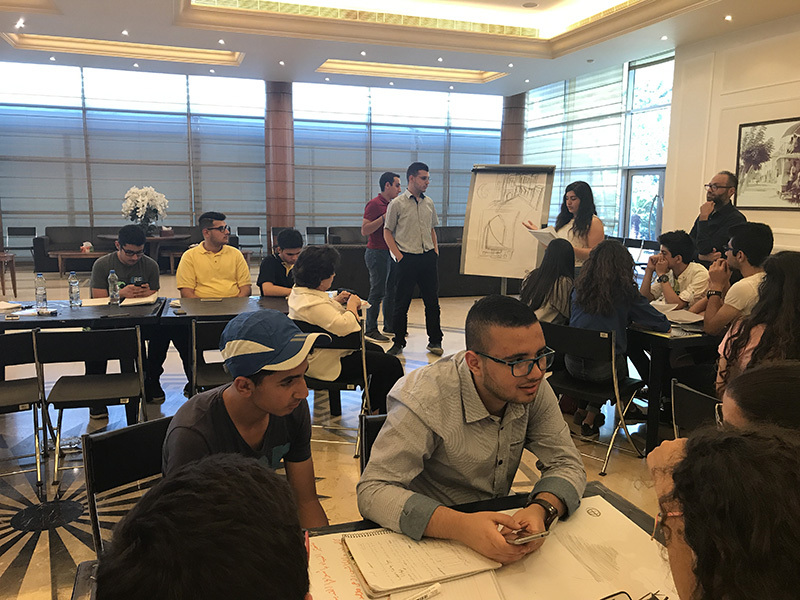 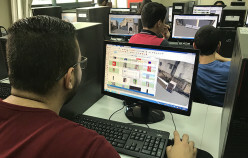 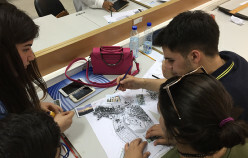 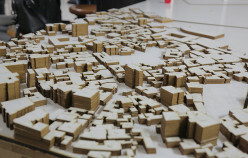 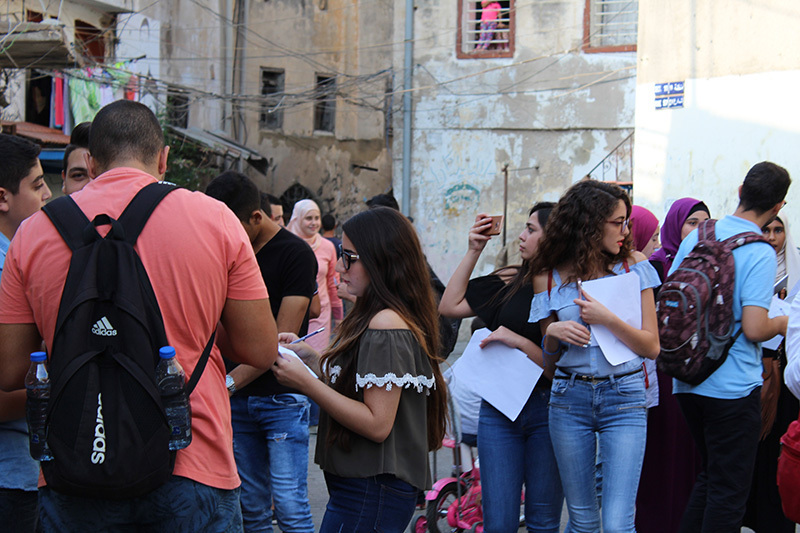 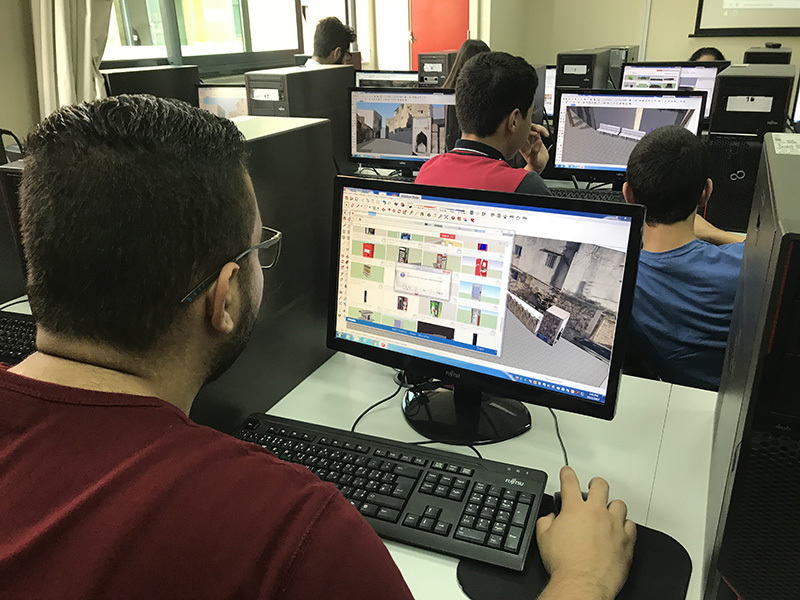 Our City Our Way aimed to empower 30 youths from El Mina city by building their capacities in urban design, cartography, model making, and proposal writing. 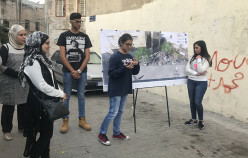 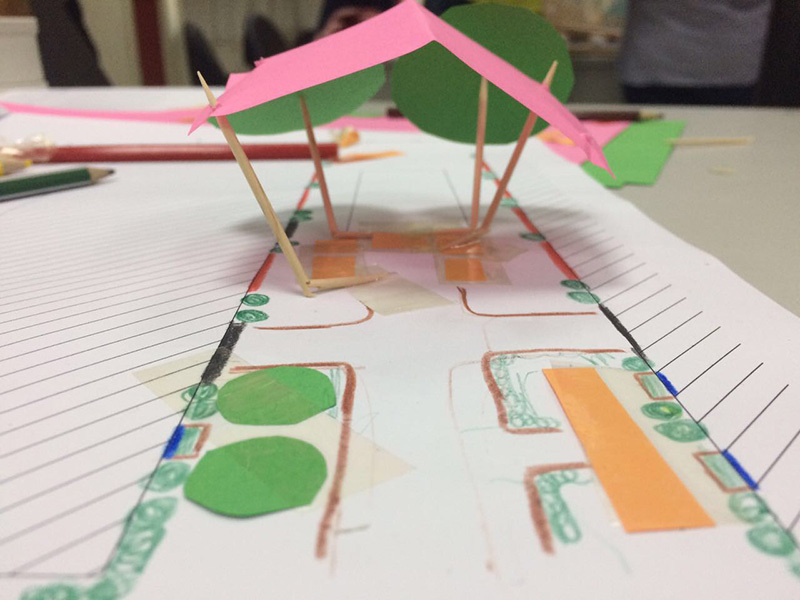 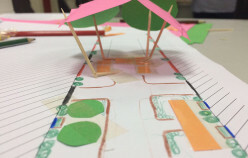 The goal was to allow 30 trained youths to directly lead the design of a specific landscape project aligned with the model of a child friendly city. 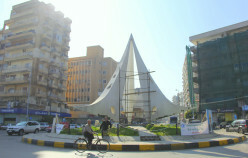 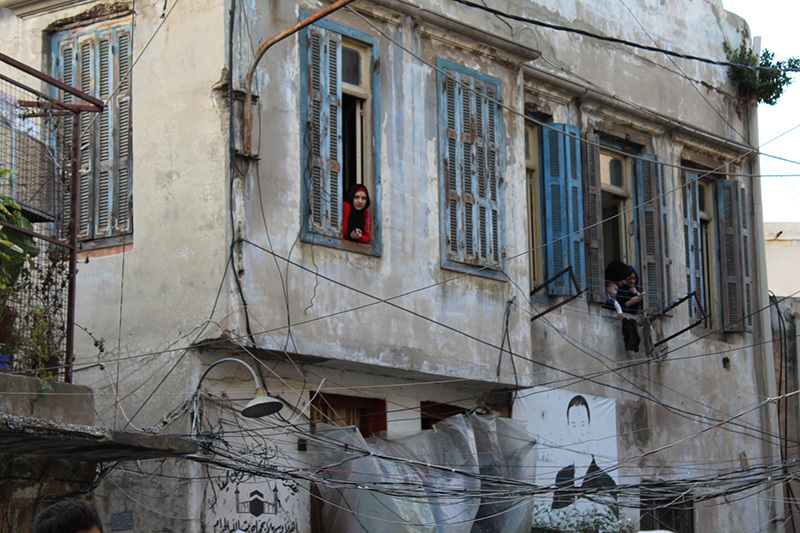 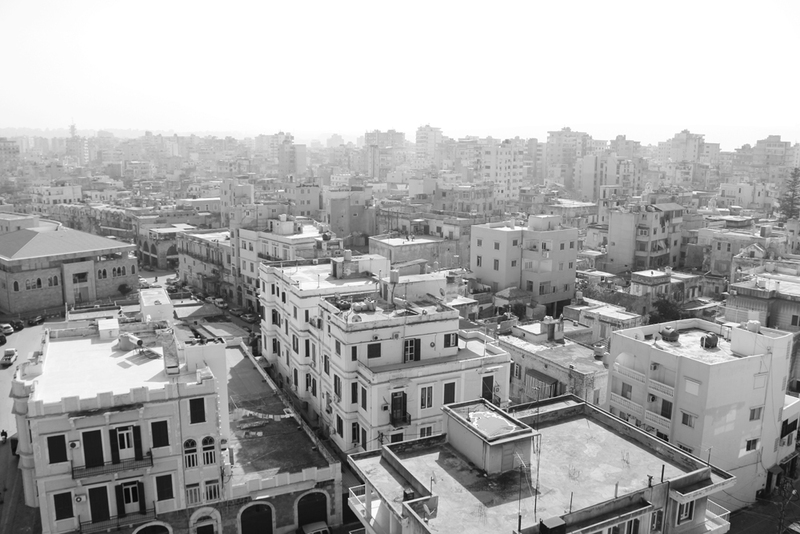 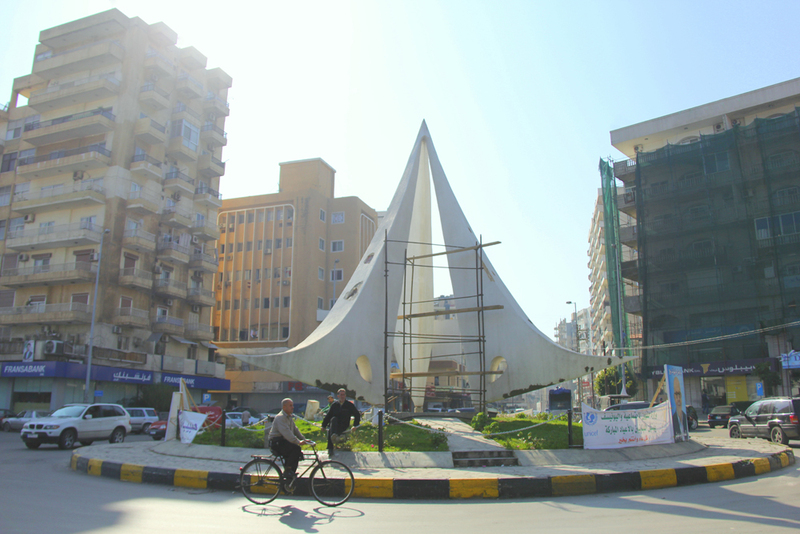 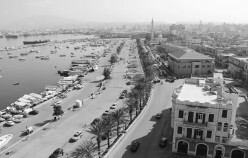 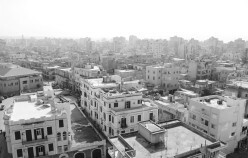 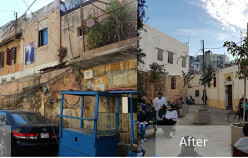 The implementation of the project was executed in a specific neighbourhood in El Mina, Tripoli. 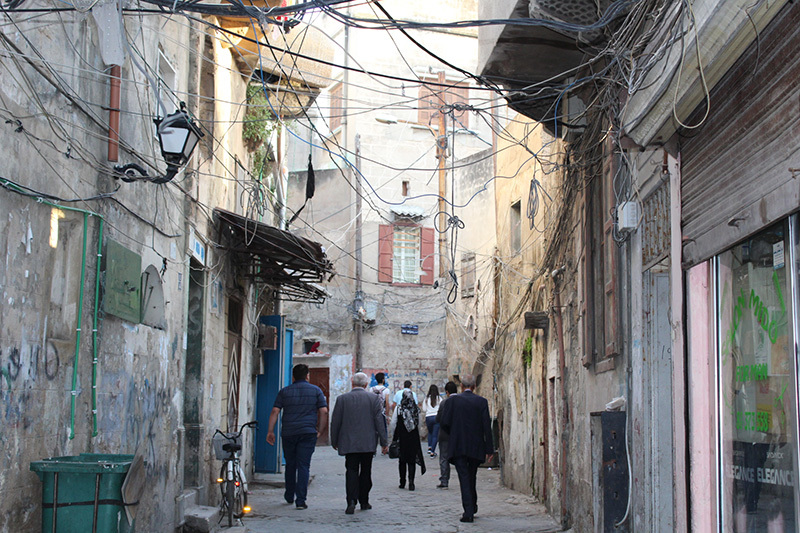 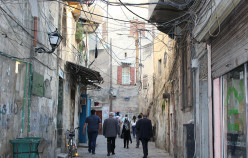 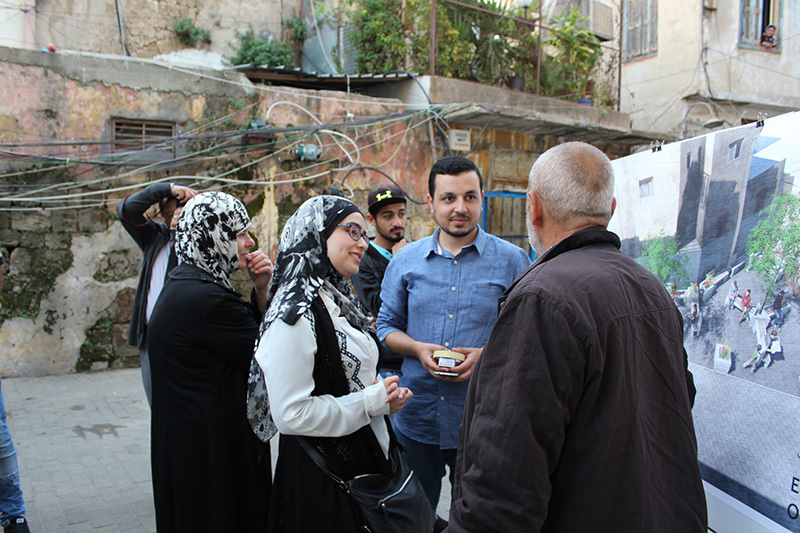 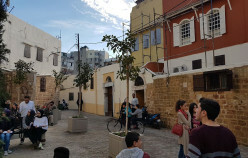 The Safadi Cultural Foundation is a hub of cultural initiatives and activities. 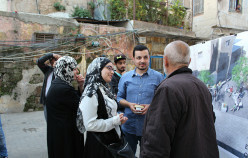 Its main role consists in creating opportunities and possibilities for cultural work to develop. 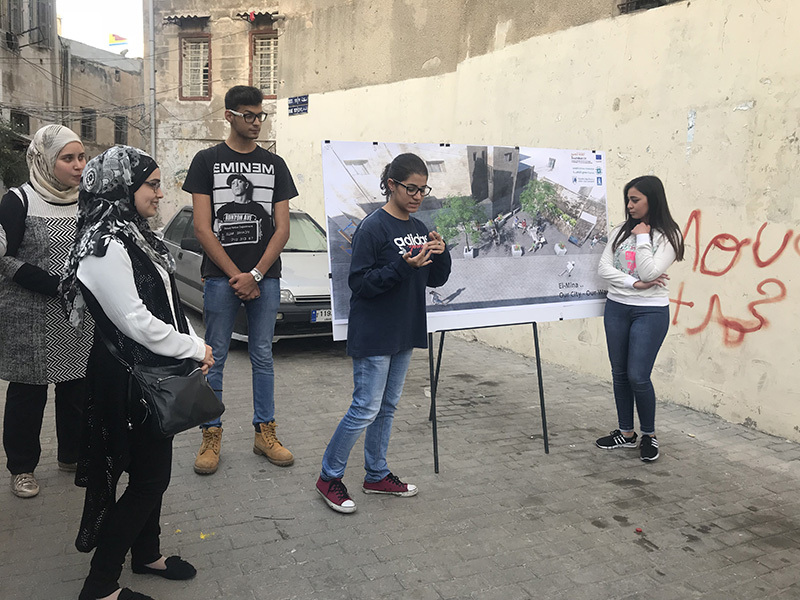 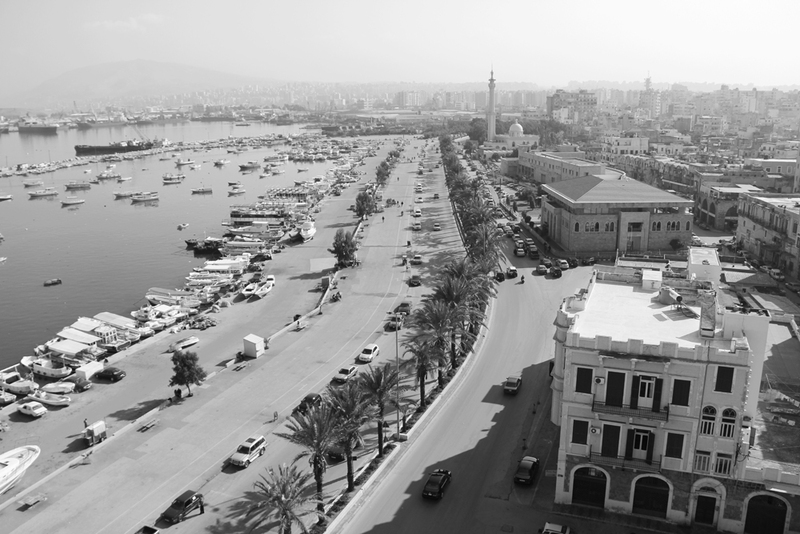 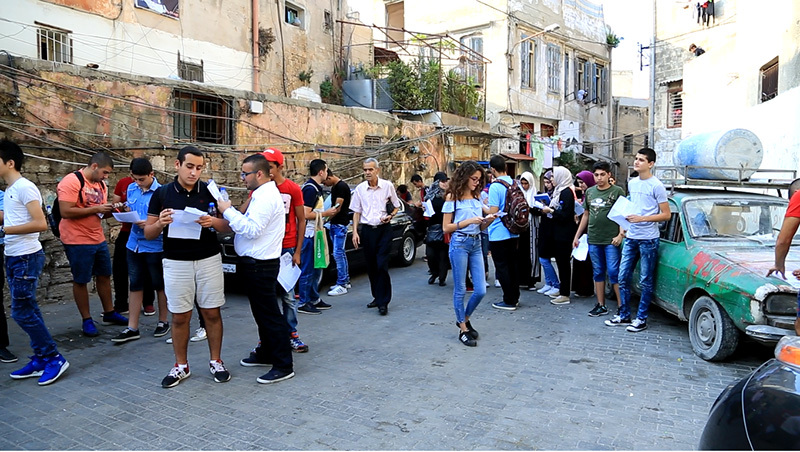 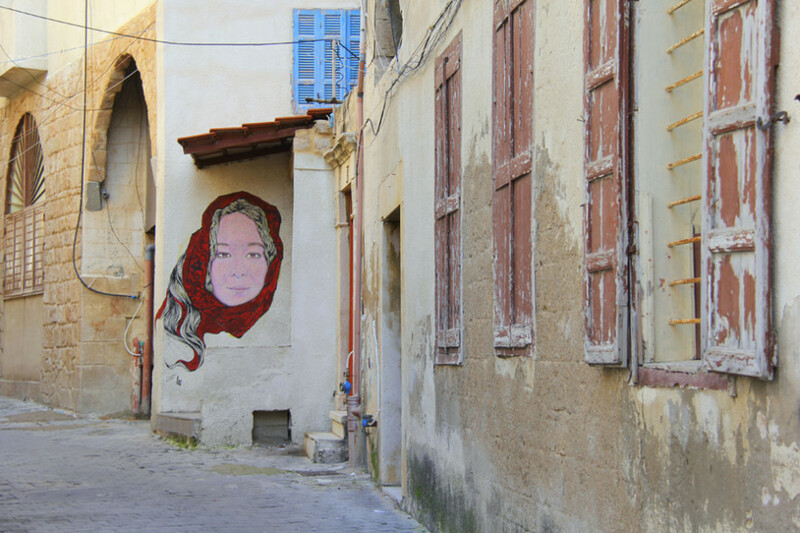 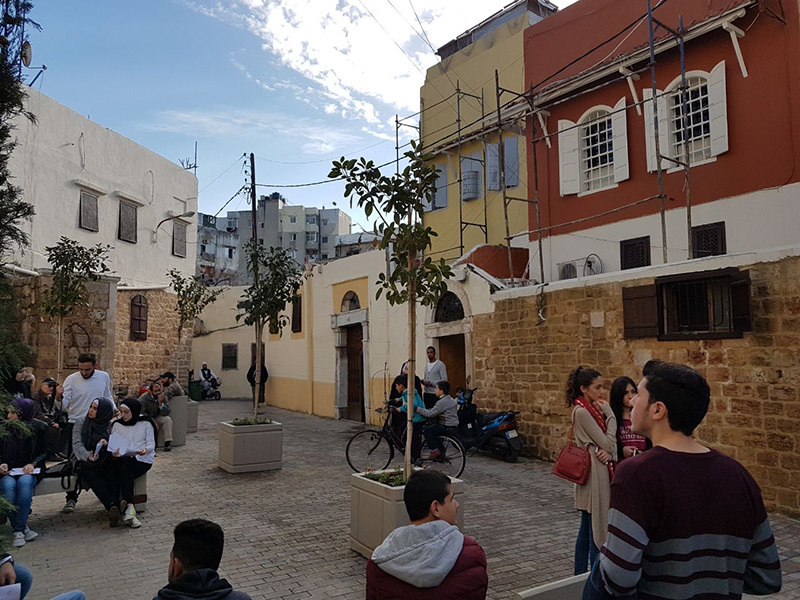 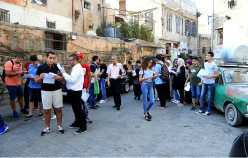 Safadi Cultural Foundation works on this project in partnership with Beirut Arab University which has been involved in the social and cultural movement in the city, and El Mina Municipality which aims to develop the economic, social, urban and cultural sectors of the city.